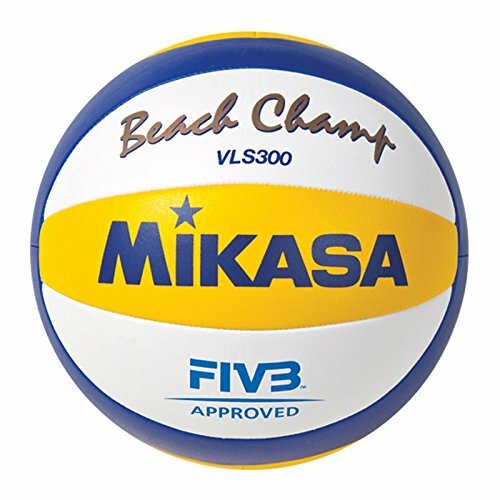 The official beach volleyball of the 2012 London Games, the Mikasa VLS300 features a softer composite cover for better control. 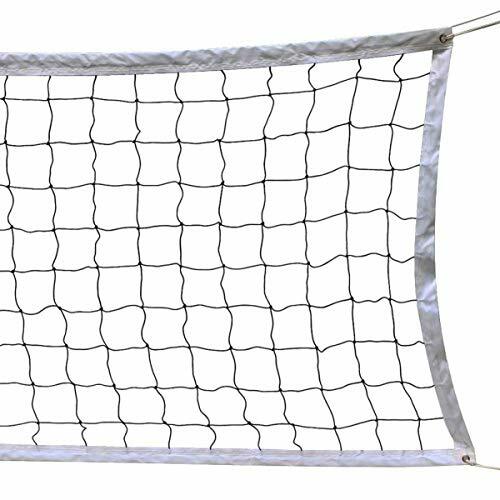 The double cloth backing offers superior shape retention and water resistance. 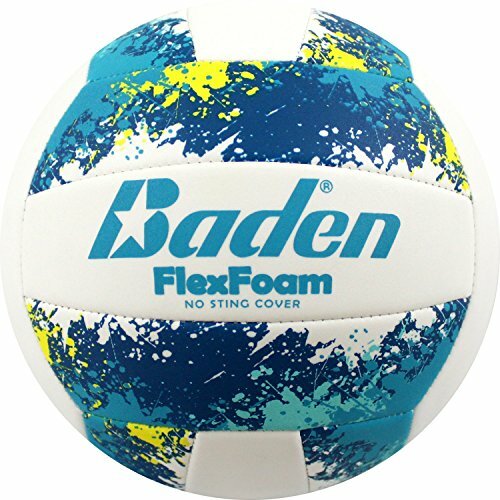 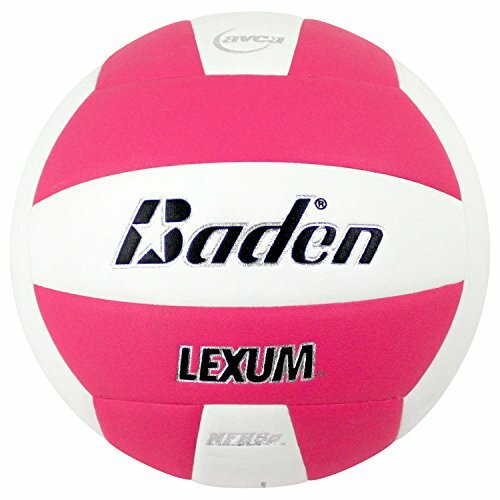 Baden Flex Foam volleyball is an official size volleyball for all ages and skill levels. 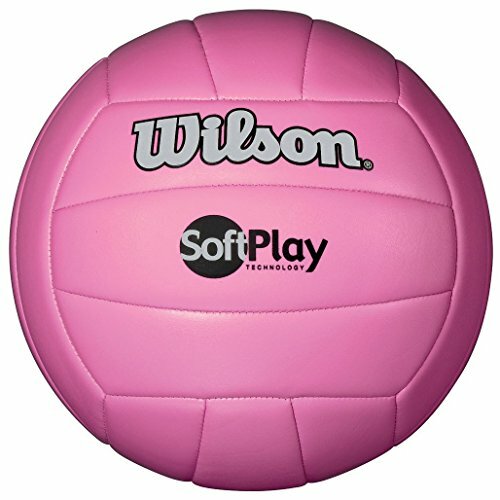 Forget the pain and sting of a regular volleyball, the Flex Foam cover provides a soft, cushioned surface to make recreational volleyball more fun. 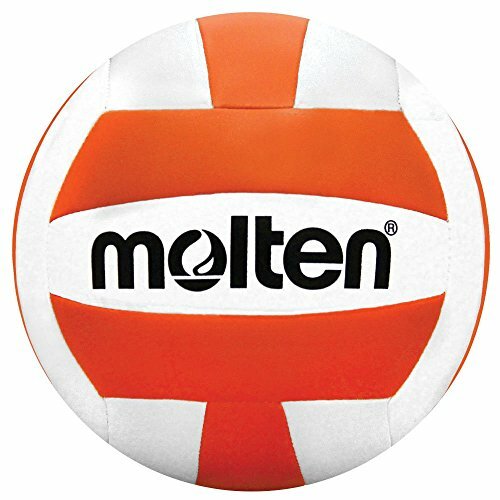 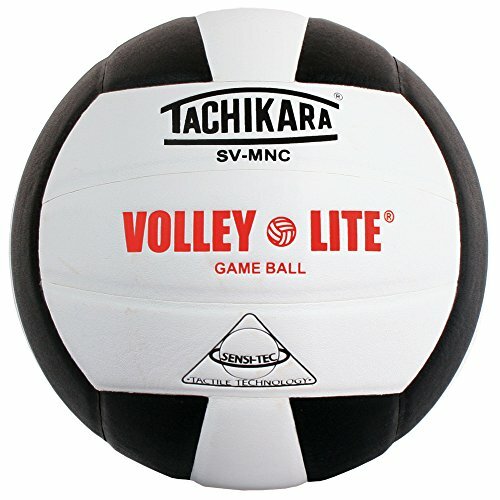 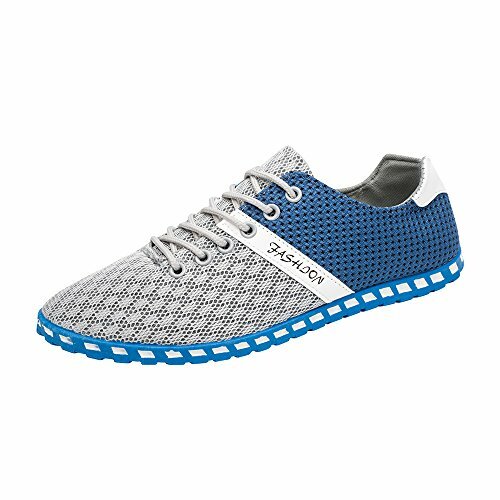 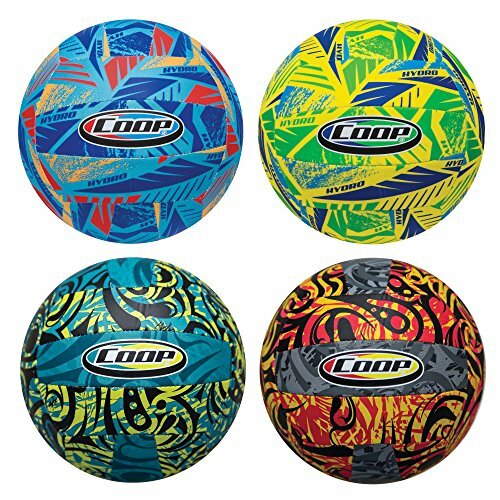 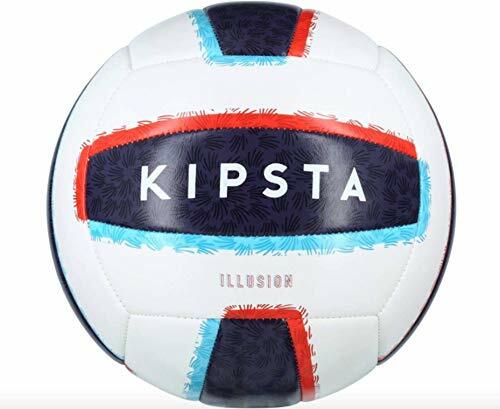 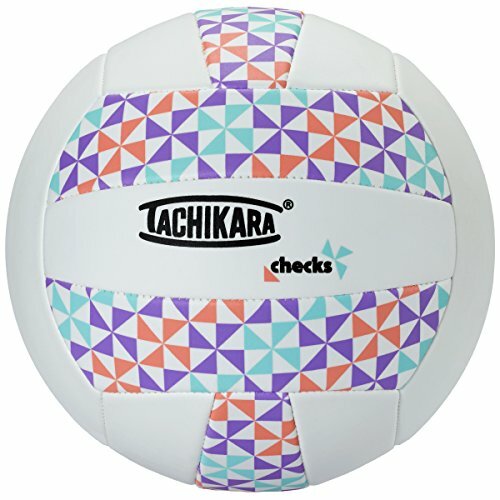 Bring the fun indoors or outdoors, this volleyball has precision stitching making it durable for all conditions.